We have the experience needed to win your motorcycle case. 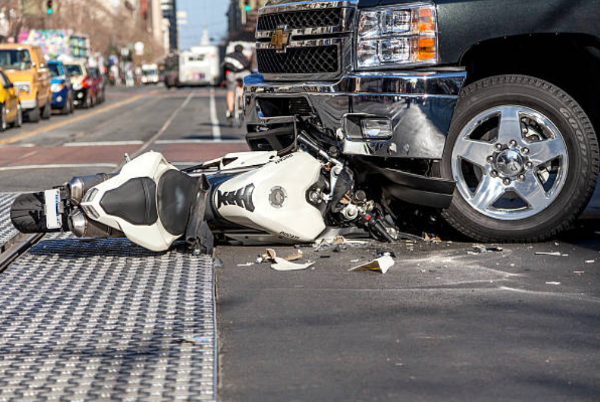 A motorcycle accident can be devastating; therefore, as your Attorney I promise to get you the settlement you deserve! Give me a call so we can discuss your case (626) 974-8883. 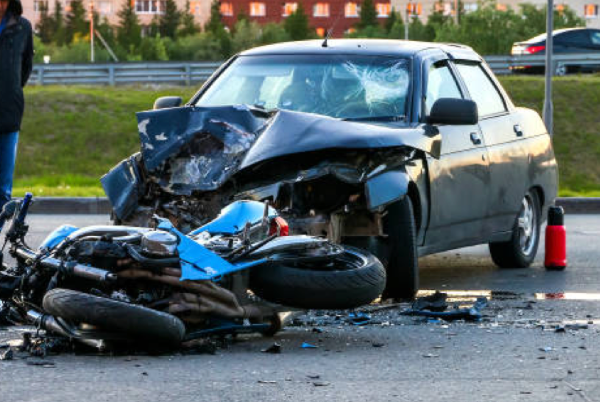 Do you need legal help or consultancy for your Motorcycle Accident? Contact us now.